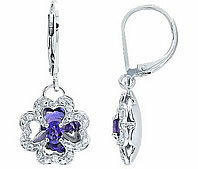 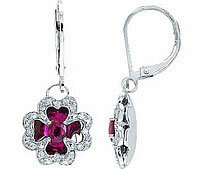 Diamond earrings continue to be a popular gift idea with Novori customers. 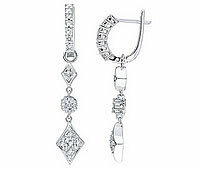 Our diamond earrings are suitable for everyday wear, but are also beautiful enough for those special occasions. 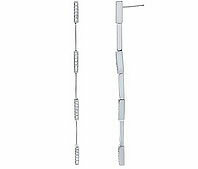 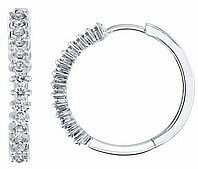 If you already have the diamond bracelet, pendant, and ring, go ahead and complete the ensemble with a pair of diamond earrings. 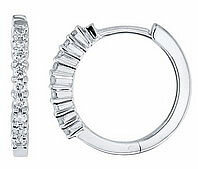 Diamond earrings come in all shapes, sizes, and styles. 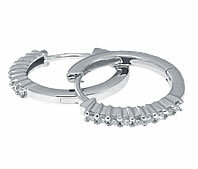 They can be worn for many occasions – at work, at your wedding, or for a night out on the town. 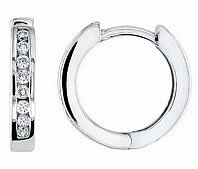 Diamond earrings add the finishing touch to an already polished look. 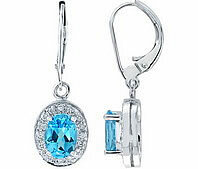 Novori diamond earrings are fine examples of classic and modern design. 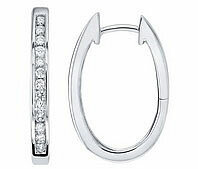 We have hoop earrings, diamond drop earrings, and other styles available in gold or platinum. 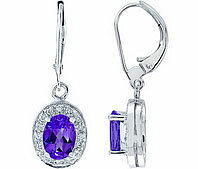 For those desiring that extra special touch, we also have available diamond earrings decorated with sapphire, topaz, ruby, and amethyst stones. 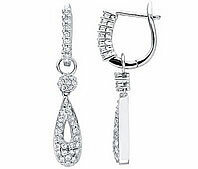 A pair of diamond earrings will give you a presence in the room.